The Smash pendant lamp embodies the typical industrial aesthetic of Diesel Living. The curvy, slightly organic shape is reminiscent of a compressed bell and gives the lamp its delicate and yet expressive character. The effect of the luminaire lives on its industrial look, which is also reinforced by its exceptional surface finish, as by the rolled-up metal of the characteristic lampshade bottom edge. Also, its form varies depending on the perspective of the viewer. Simply attached to the ceiling the smash lamp offers many possibilities of use: in the living room, above the kitchen table or the counter, the Smash lamp provides a direct light. While the lampshade is painted white on the inside, on one hand positively supporting the reflection of light rays, on the other hand it also sets optical accents thanks to the light coloured edge. The Smash pendant lamp is available in two versions. The version with a rust-coloured finish underlines the vintage style, while the grey variant allows to be used universally and impresses with a modern charm. Equipped with an E27 socket the designer pendant lamp allows to be equipped with light bulbs in different light colours. 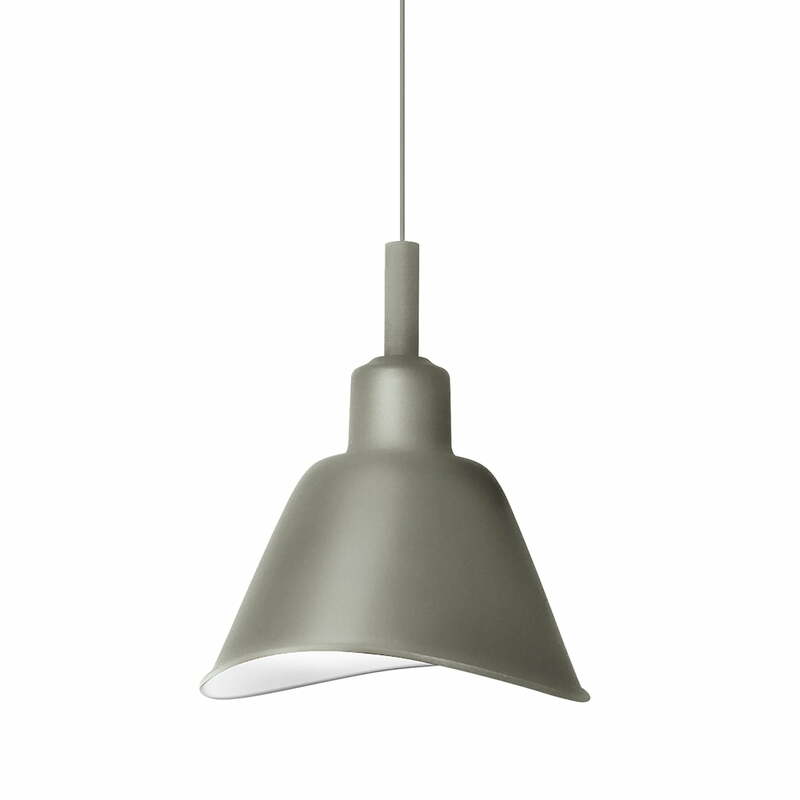 Individual product image of the Smash pendant light by Diesel Living in grey. The Smash pendant lamp perfectly embodies the typical industrial aesthetic of Diesel Living. Individual product image of the Smash pendant light by Diesel Living in rust brown. 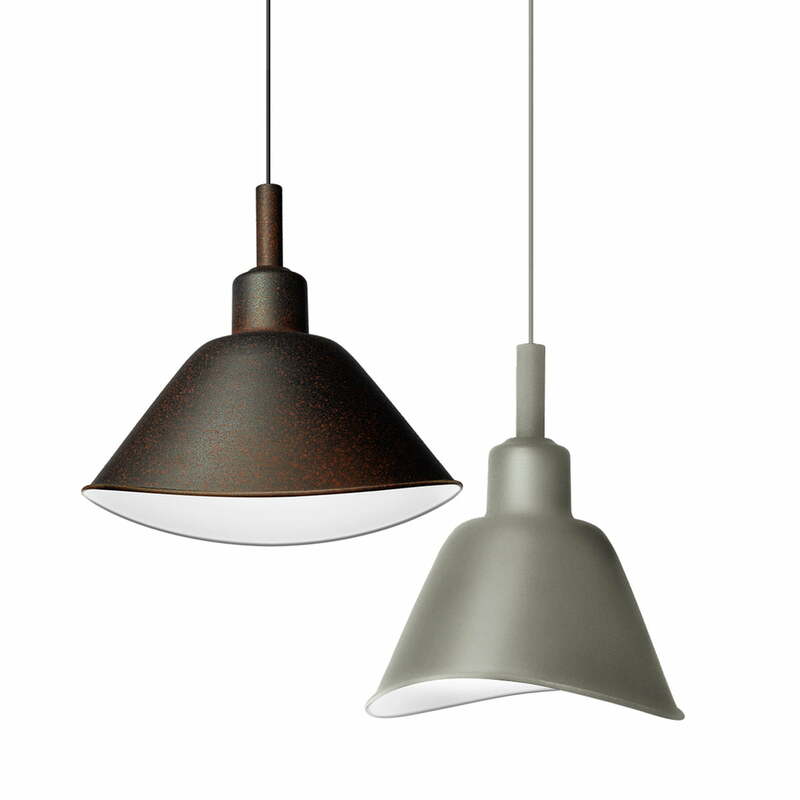 The Smash pendant lamp perfectly embodies the typical industrial aesthetic of Diesel Living. The curvy, slightly organic shape of the Smash pendant lamp by Diesel Living is reminiscent of a compressed bell and gives the lamp its delicate and yet expressive character. 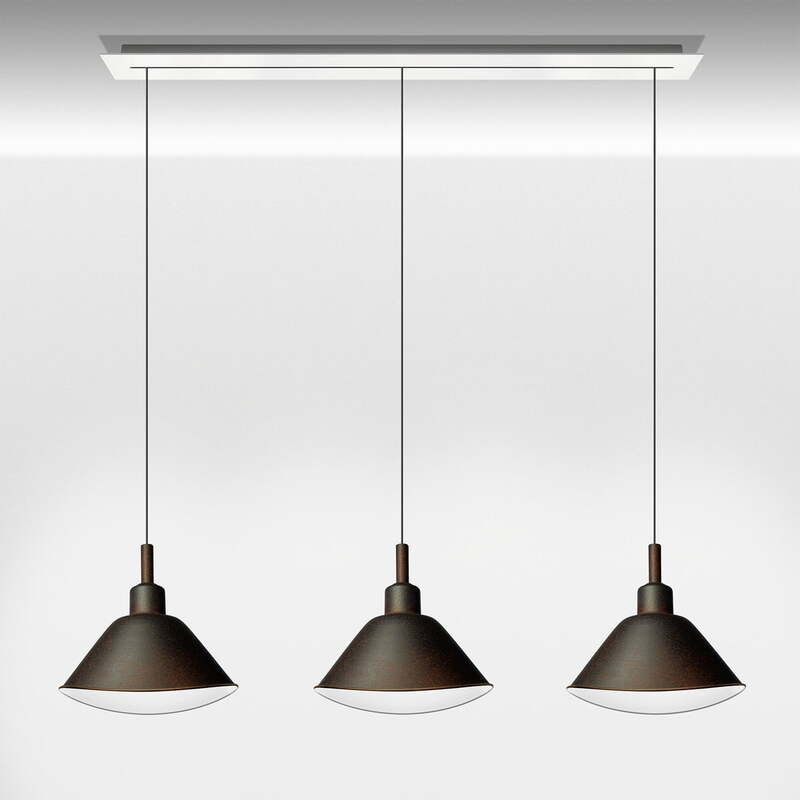 In the living room and the kitchen, it gives a warm, diffused room lighting, directly placed above the workstation or the dining table the underlying surface however will be lit directly. The effect of the luminaire lives on its industrial look, which is also reinforced by its exceptional surface finish, as by the rolled-up metal of the characteristic lampshade bottom edge. 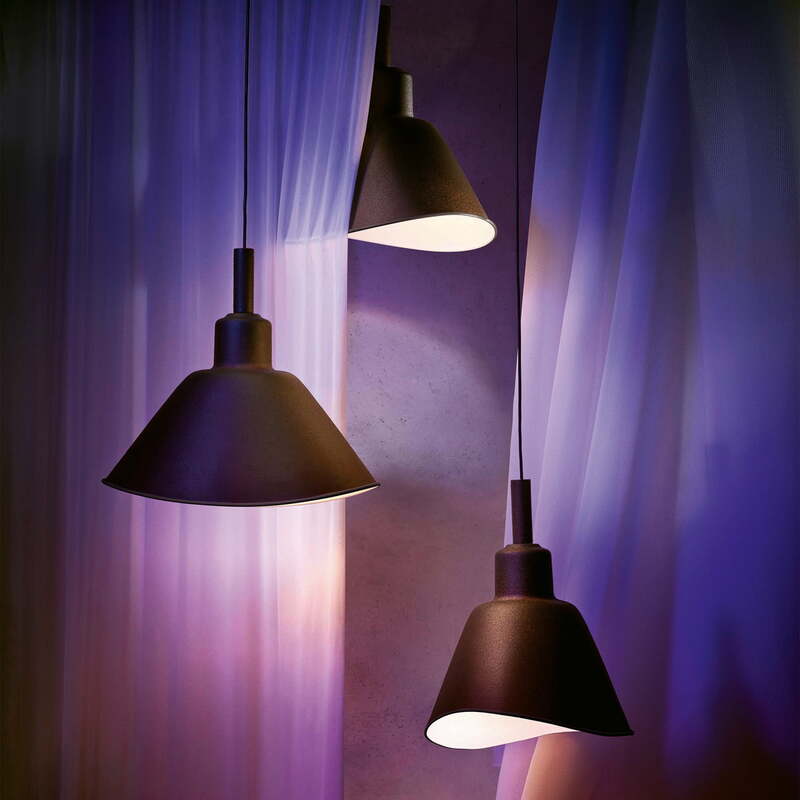 Ambience image of the Smash pendant lamp by the label Diesel Living. 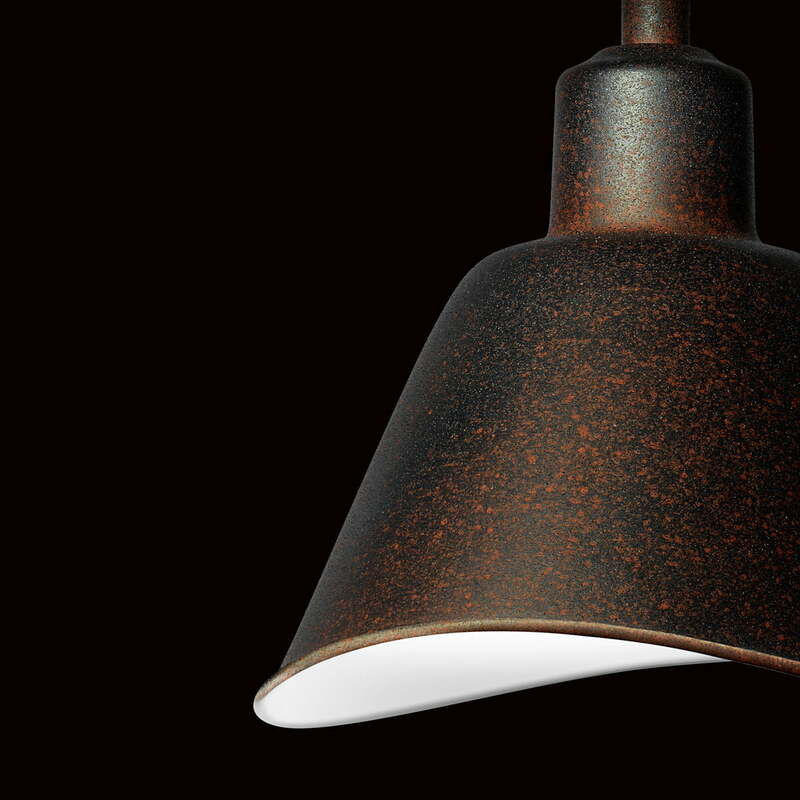 The industrial luminaire features a characteristic shape and layout in vintage style.